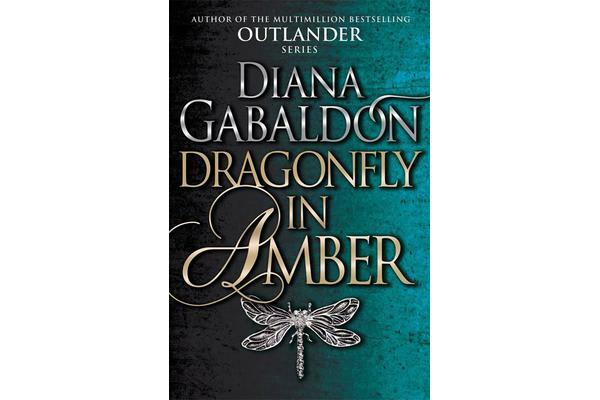 THE SECOND NOVEL IN THE BESTSELLING OUTLANDER SERIES Now a major TV series. For twenty years Claire Randall has kept her secrets. But now she is returning with her grown daughter to the majesty of Scotland’s mist-shrouded hills. 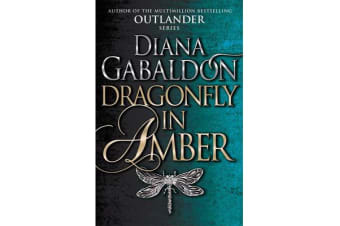 Here Claire plans to reveal a truth as stunning as the events that gave it birth about the mystery of an ancient circle of standing stones, about a love that transcends the boundaries of time, and about James Fraser, a warrior whose gallantry once drew the young Claire from the security of her century to the dangers of his.Now a legacy of blood and desire will test her beautiful daughter as Claire’s spellbinding journey continues in the intrigue-ridden court of Charles Edward Stuart, in a race to thwart a doomed uprising, and in a desperate fight to save both the child and the man she loves.